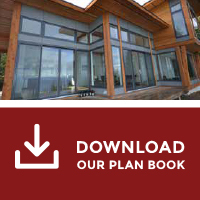 Tamlin will help you budget your timber frame materials package, lock-up package, or full construction costs. Here are some tips. 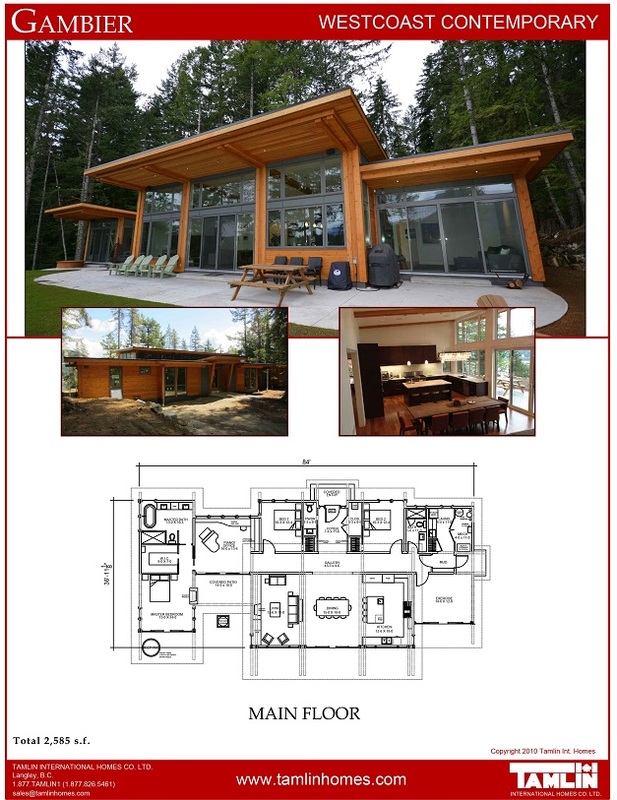 Compare the costs of the traditional way of building (especially in remote areas) to pre-planned, pre-designed, factory component prefabrication. Research the building construction steps so you are familiar with the “big picture” of how the smaller costs add up. Talk to your bank in the early stages or ask Tamlin about financing alternatives which can save you time and money. The following is a simplified list of construction materials, labour and other related building costs. The”big picture” is that all these individual costs add up. Some costs like our Tamlin package are fixed, but other costs may have to be budgeted using a reasonable estimate or “cost-plus” formula for construction.